Tata's upcoming premium hatchback will take on a host of established models including the Maruti Baleno, Honda Jazz, Hyundai i20 and the likes in the segment. Tata Motors has kick started the year with the launch of the new Harrier SUV and the company has already said that there's more coming this year. 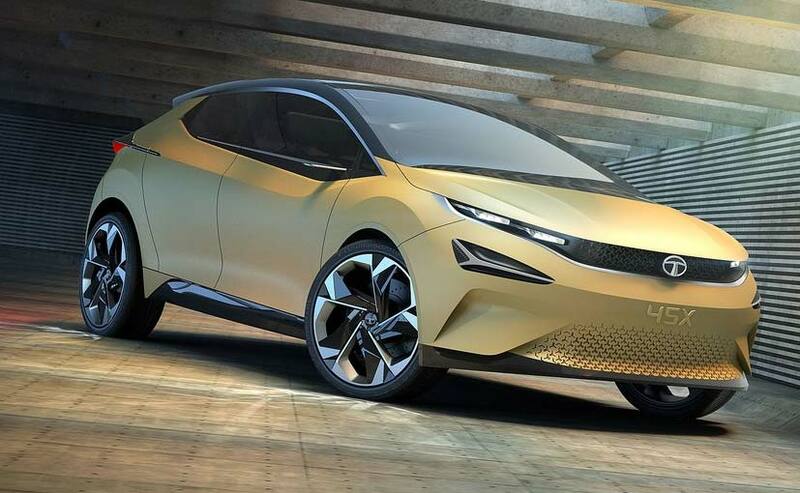 Tata Motors confirmed that the next launch from the company's stable is going to be a premium hatchback based on the 45X concept. The hatchback, codenamed X451 will make its way to the Indian market very soon and yes, sooner than we might have expected. Mayank Pareek, President, Tata Motors spoke to carandbike on the sidelines of the Harrier launch and said, "Our next launch will be the X451 which we have showcased even at the Auto Expo and we had promised that both the Harrier and the X451 will be launched this year. Now we've launched the Harrier and in another 6 months we'll launch the new model. " The company, then, is looking at June or July 2019 for the launch of the new premium hatchback. Internally codenamed X451, Tata's upcoming premium hatchback will take on a host of established models including the Maruti Baleno, Honda Jazz, Hyundai i20 and the likes in the segment. The X451 will be the first model to use the company's all-new Advanced Modular Platform (AMP), which is expected to underpin a host of models from the automaker in the future. Engine options are likely to remain the the 1.2-litre turbo petrol and 1.5-litre diesel from the Nexon. 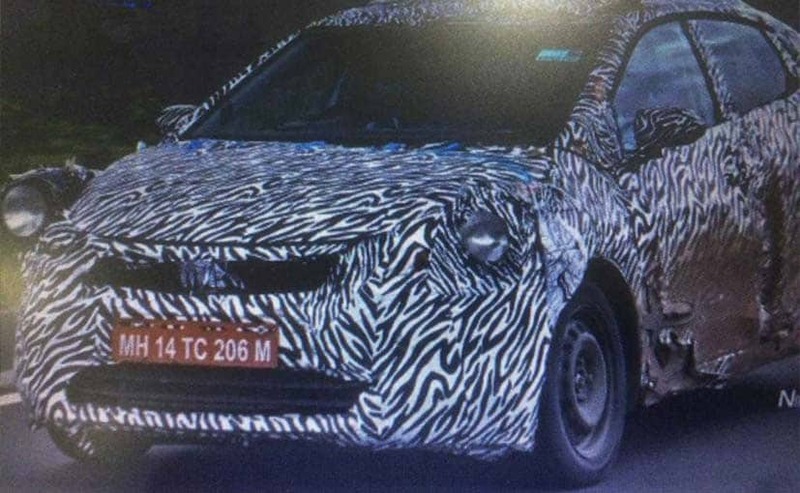 We've already spotted the car testing in and around the plant and we saw the rear portion from the C-pillar looks like it has been sourced from the Indica. Having said that, seeing the current design language of Tata's latest models - the Tiago, Tigor, and the Nexon, it's clear that visually, the upcoming premium hatchback will be a lot more stylish and of course packed with features.